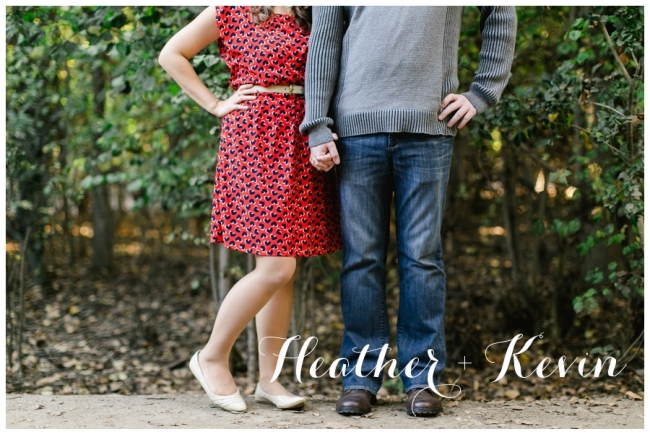 Heather + Kevin // Engaged!! 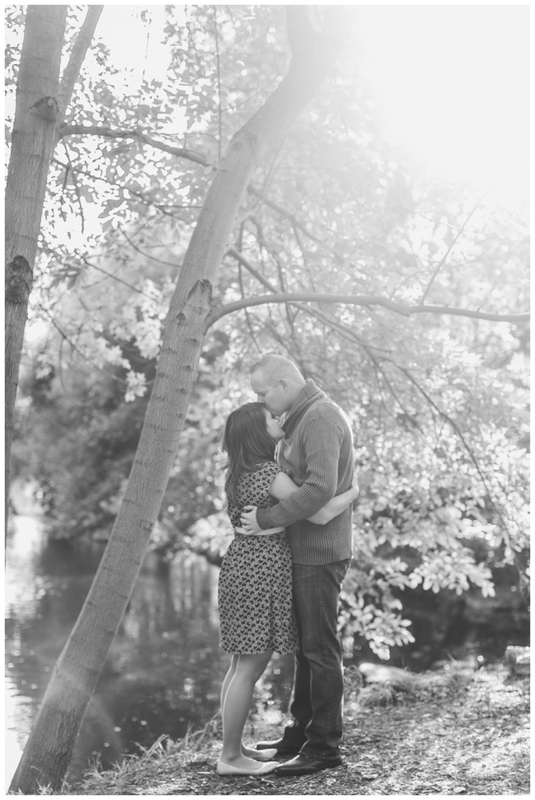 So, not sure if you can tell by my last few blog posts, but it is engagement session season! Although I still have a few weddings left in 2013, most of my time these days is spent either at an engagement session or editing an engagement session for my 2014 brides and grooms. I love engagement sessions because they allow me to spend some time getting to know my clients before their weddings. I especially loved getting to know Heather and Kevin. They are sweet, fun and sure know how to hustle. We went to four completely different locations and they changed into 4 completely different outfits– all within the time frame of a normal engagement session. They actually never stopped to change, so I’m not sure how it happened, but it did and I love the variety of images we got as a result. This light was so beautiful! You would never guess, but the next two images were in the middle of a parking lot. The ducks were so much fun! Not too many people can make duck feeding look this good, well, unless you are Heather and Kevin of course. I’m not sure why, but swings are just so fun and romantic. Wow Heather! You are gorgeous! I love this one of Kevin! Yep. We even made it to the ocean! I can’t wait for your wedding next September!